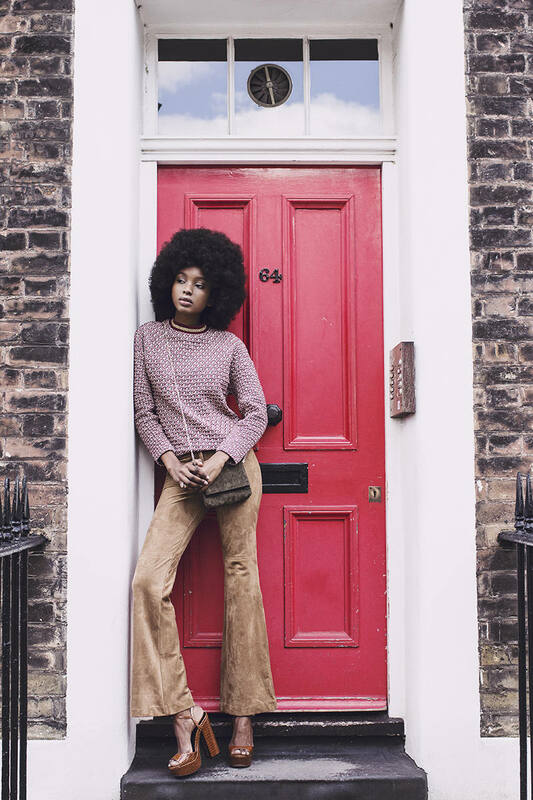 The 70s are in full swing this winter and this is one trend that has got everyone, myself included, excited about adding bellbottoms, tassels, corduroy and shearling pieces to their wardrobe. I wanted to create a story featuring some of the 70s-inspired pieces that are trending this season. 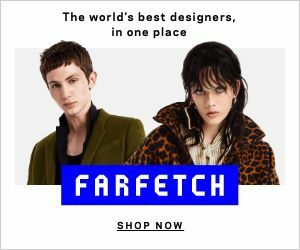 So, I got into character – a Foxy Brown meets Foxxy Cleopatra – to show you some of the groovy pieces that you need to get. Can you dig it? For those of you planning on attending the modern-day equivalent of a disco, you might want to opt for an item of clothing that is sparkly or has tassels because nothing says disco queen quite like a fringe dress. I have had this one from H&M for two years, so sadly this is sold out. But if you have cash to splash, opt for the Balmain colour-block mini dress although most of you might find the Missguided tassel mini dress to be a wiser investment. And if that dress of yours barely covers your derriere make sure to at least shield your legs this winter by wearing a pair of over-the-knee boots ! Yellow and mustard colour clothing sure had its heyday in the 70s. I don’t think I have ever desired to have anything of that colour range until I started seeing corduroy pants, skirts and dresses everywhere. Zara is a particularly good place for that, which is where this corduroy dungaree dress is from. But if the colour and material are not your thing, try the red suede version from Asos instead. 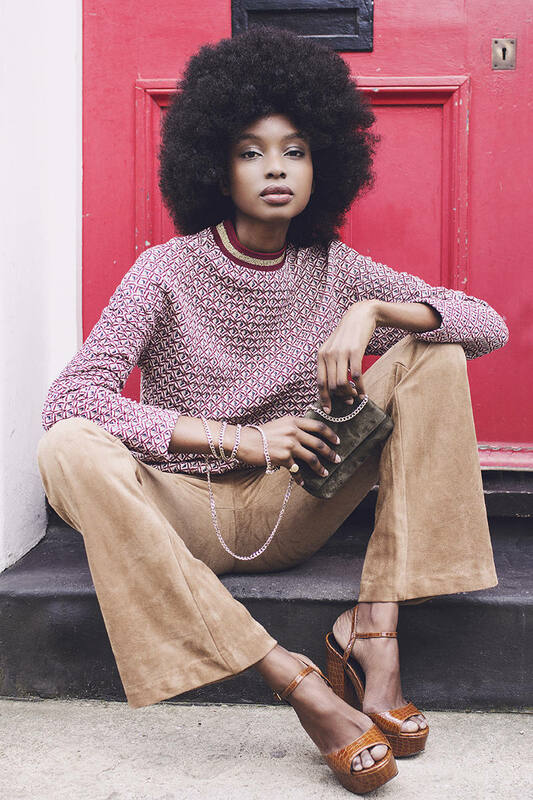 Now, you cannot leave bell bottoms (or flare trousers, if you prefer) out of the 70s trend. Whether you like them to reach your ankles or drag on the floor, there is a pair out there for you. These beige H&M faux suede trousers come highly-recommended by yours truly if you want to show off your croc platform heels. Otherwise, if you prefer something less out there then these Karen Millen flare jeans will work perfectly. The last and what I consider the most important pieces from this trend that you should definitely invest in is a shearling jacket. I am sure by now you have seen the Coach shearling coat and its other pricey variations but this Asos suede shearling coat is way cheaper and just as warm. Styled with the Karen Millen flare jeans, a croc bag from South Africa and platform heels I am pretty much ready for the winter. How about you?